A new free update to the Amazon Kindle app for both iOS and Google’s Android now allows users to switch seamlessly between reading a book and listening to it, so long as the user has both the Kindle and Audible version of the book. Kindle books must be bought through Amazon directly, with no option to utilize in-app purchasing. However, once a book has been purchased through Amazon’s store, it can be upgraded to include an audio version of it for as low as 99 cents. The audio version comes from Audible, audiobook company owned by Amazon. This update could be perfect for readers who have long commutes to work or simply want to rest their eyes. Amazon has professional narration available for over 45,000 Kindle books. 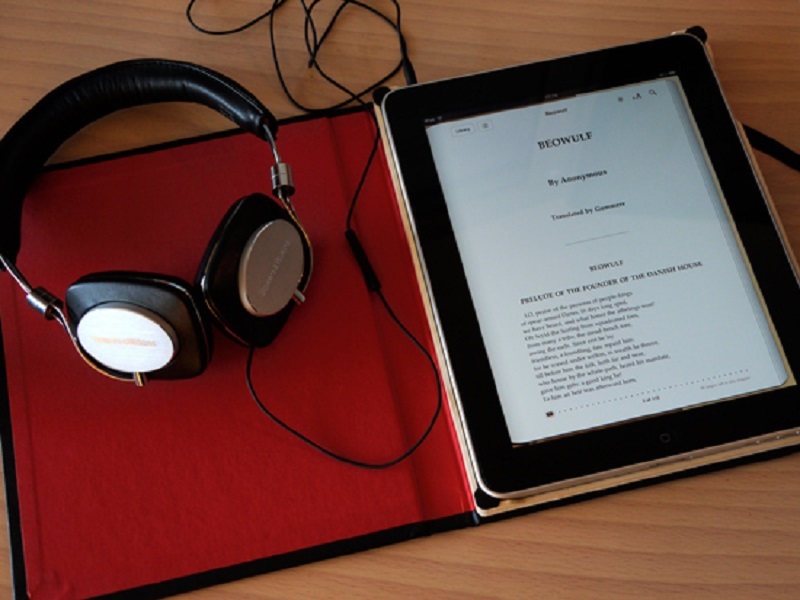 There is also the Matchmaker service, which looks at a user’s Kindle library to see which books can be synced with audiobook versions.